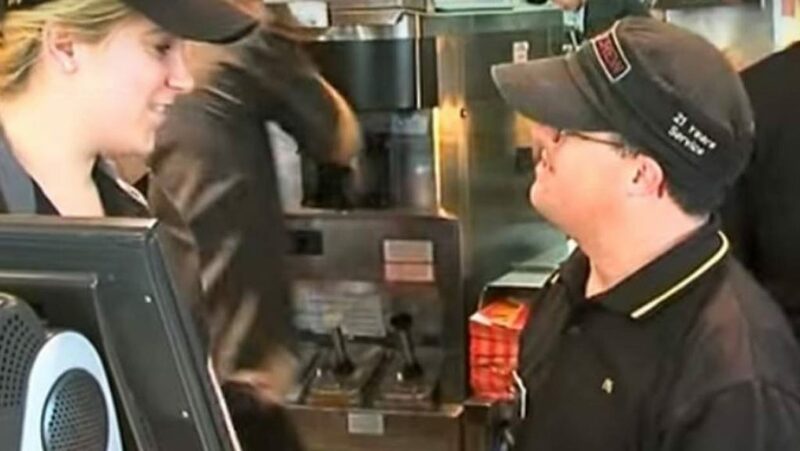 When Russell O’ Grady walked into a McDonald’s 32 years ago, he probably didn’t think that he would be retiring from that same establishment. The fact of the matter is, however, he not only retired, he defied all odds in doing so. Like one out of every 700 babies, Russell was born with down syndrome. Although they are able to get medical help throughout their lifetime, it is a disorder from which there is no cure. Many children who are born with Down syndrome have a shorter lifespan than other children. They also deal with issues such as slowed intellectual development. In most cases, those children are going to be close to home and they may not even go out to school or work. 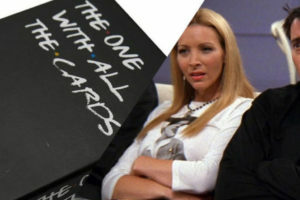 That wasn’t the case with Russell and he set an inspirational example. 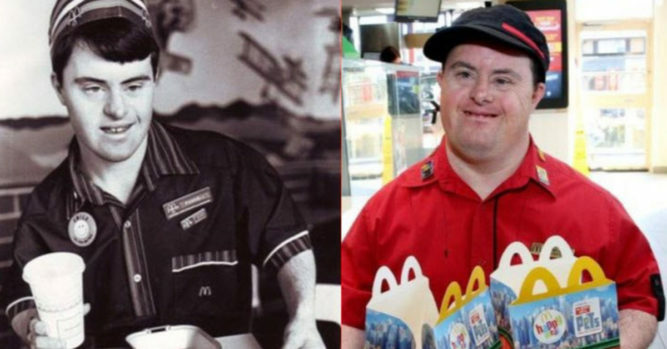 It started in 1986 when Russell started working at the Northmead McDonald’s in Sydney. Perhaps one of the most interesting parts about this story is the fact that it occurred during a time when people with disabilities were not typically employed. 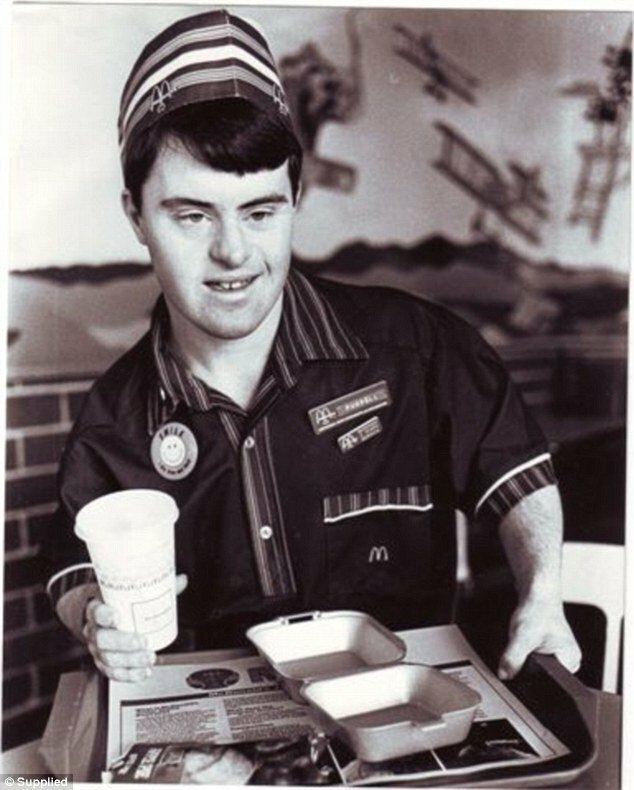 Russell wanted to do his part in changing the stereotype and to show that people with special needs could do well in the workplace. 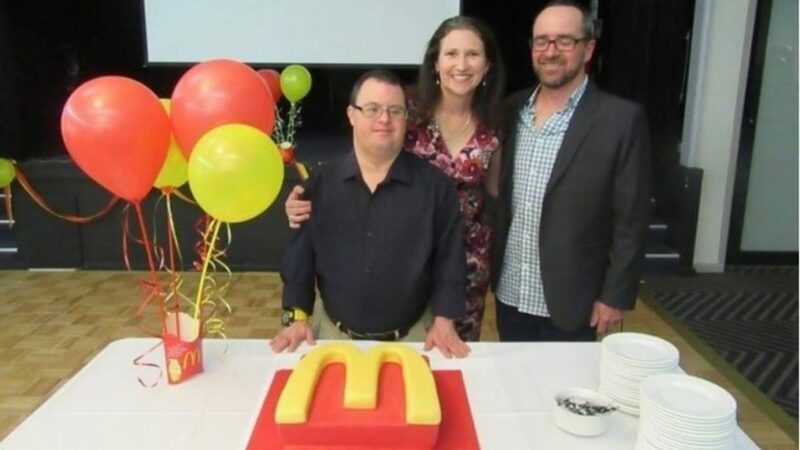 Now that Russell is 50 years old, he has retired from his job at McDonald’s. People remember him for his smiles and happiness that he spread to others. 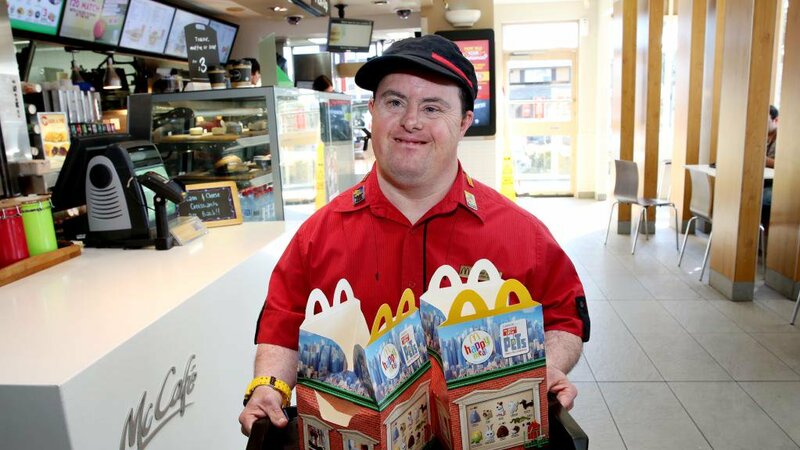 He was only 18 years old when he was hired at the McDonald’s. He didn’t have any work experience but he was still able to get his career started. The staff was impressed with him and his dedication to his work. At first, Russell was packing party boxes but he eventually moved up to other jobs. People love seeing him to the extent that they would come in just to say hi. 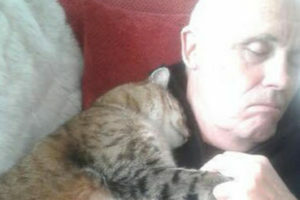 Some sources even claim that he is the ‘best-known person in Northmead’ and has earned his status as a local celebrity. It seems as if Russell got the job through JobSupport, a career platform that helps to train those with intellectual disorders for employment. “intellectual disability to customize a job that meets a genuine need for the employer and the person with an intellectual disability,” their website mission states. Russell’s father appreciates McDonald’s and JobSupport for giving his son an opportunity.